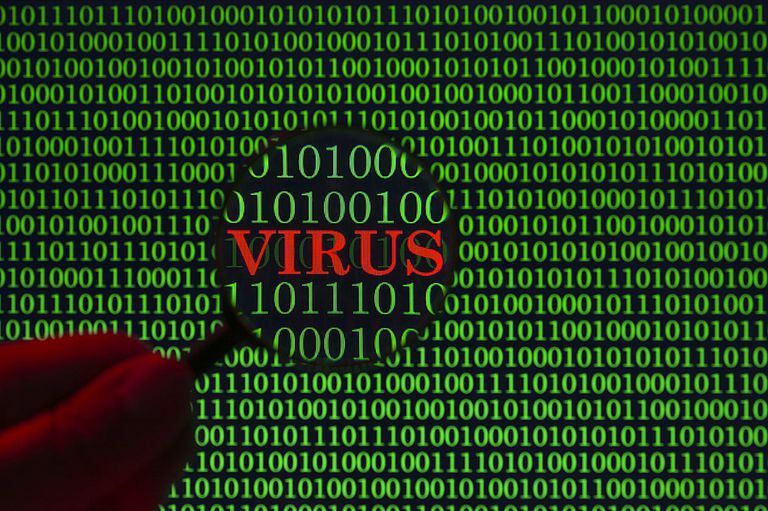 Sometimes, no matter how hard you try, a pesky piece of malware will invade your system and become a permanent fixture, despite your best efforts to remove it via a traditional virus scanner and remediation tool. A rootkit or other persistent malware threats may take hold of your system and refuse to let go easily. When this happens, one of the few solutions that will help you is the use of an Offline Malware Scanner. An offline malware scanner is typically defined as an anti-malware program that runs outside of the traditional operating system environment. The reason: malware such as rootkits can invade and compromise operating system components and even hide their code on areas of the hard drive that can’t be seen by the operating system and thus can’t be scanned by the virus scanner that operates within the boundaries imposed by the OS. Offline malware scanners run at a lower level than the operating system, which means they have a lower chance of being fooled by “tricks” that malware uses to avoid detection. There are a couple of reason why offline malware scanners are called “offline.” The main reason is because these tools are usually self-contained and don’t require any network or Internet connection in order to do their job. Offline scanners are typically loaded onto a flash drive or CD/DVD and set to boot prior to the operating system. You typically download the most up-to-date version of the offline scanner, place it onto a bootable drive, and then boot your system to the drive that contains the offline scanner tool. Typically an offline malware scanner has a very rudimentary and non-graphical user interface, it may strictly be text-based to conserve resources, They may not be pretty, but the point is to get a virus off your computer and not win a beauty pageant. When Do I Need to Use an Offline Malware Scanner? If both primary and second opinion scanners fail to detect a threat that you are confident still remains on your system, then it might be time to employ an offline anti-malware scanner. Where Do I Find an Offline Anti-Malware Scanner and Which Ones Are Good? A good starting point for finding an offline malware scanner is to check with the vendor who makes your primary anti-malware solution. They may have an offline solution and it may be more likely to be compatible with what’s already on your system since it’s made by the same vendor. You should also check with your operating system vendor, they may offer a free solution that is tailored to the specific version of your operating system. Given that they are the OS vendor, their software may be able to reach more of the contents of your drive then a third-party solution. What Are Some Offline Malware Scanners That Are Worth Considering? As with any offline malware scanner, you’ll first need to download the latest version of the scanner from a non-infected computer (if at all possible) and then transport it via removable media to the infected computer. In addition to Microsoft’s Windows Defender, you may want to look Into Norton’s Power Eraser, Kaspersky’s Virus Removal Tool, and Hitman Pro Kickstart.